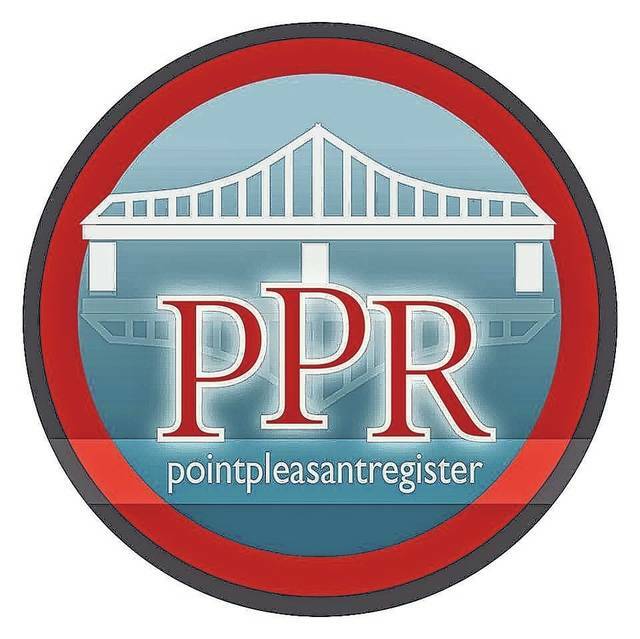 POINT PLEASANT — Those interested in severe weather will have the opportunity to join the SKYWARN program volunteers after completing a free class that is being offered locally. The SKYWARN Weather Spotter Class will be held March 26, 6 to 8 p.m., at the Mason County Emergency Management Office, located at 911 Emergency Drive in Point Pleasant. The class is being sponsored through the Mason County Division of Homeland Security and Emergency Management, according to Matt Gregg, director. It is the sixth time the class has been hosted in the county over the past 10 years. Gregg said the class trains anyone out in the public how to identify hazardous weather conditions, such as thunderstorms, tornadoes, floods, ice and snow storms. The National Weather Service (NWS) established the SKYWARN program so the trained severe weather spotters can give timely and accurate reports in order to keep their local communities safe, according to the NWS website. There are presently between 350,000 and 400,000 trained spotters. Gregg said the NWS relies on the trained spotters to be their eyes and ears locally, because the radar may “overshoot” the area. This is due to the earth’s curvature, while radar beams are flat. During the class, those attending will learn the basics of thunderstorm development; fundamentals of storm structure; identifying potential severe weather features; information to report; how to report the information; and basic severe weather safety. Volunteers often include police and fire personnel, dispatchers, EMS workers, public utility workers, and private citizens. Those who have responsibility for protecting others, such as workers in hospitals, schools, churches, and nursing homes are also encouraged to attend. Ham radio operators have worked with the NWS for years in the tornado and hurricane areas, Gregg said. He added they are especially helpful because the radios do not need phone or internet services, which might not operate in severe weather. Anyone having questions about the local class can contact Gregg at 304-675-8686, ext. 9, or mgregg@masoncountyoes.com. There is no registration. Interested residents can simply show up the night of the class. For those unable to attend the class, an online training will be held March 21 from 7 to 8:30 p.m., Gregg said. Those wishing to take the free webinar can register at: https://attendee.gotowebinar.com/register/2859422222312934145.